It's hard to believe that Little Shop of ElleSee will be 3-years-old as of tomorrow. It has evolved and grown into so much more than I could have imagined when I first opened those virtual doors three years ago -- just last week I sold my 200th item. I have enjoyed sharing every minute of it all with you, and can't wait to share so many more ideas that I have for the shop. 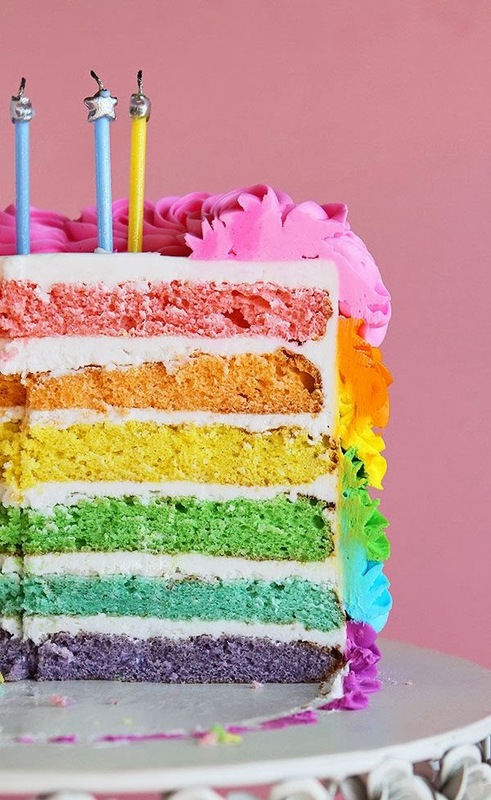 My birthday wish is to continue to grow and learn in a direction that will make the shop even sweeter and more delicious -- excuse the food references as I am staring at this amazing cake while writing this post.